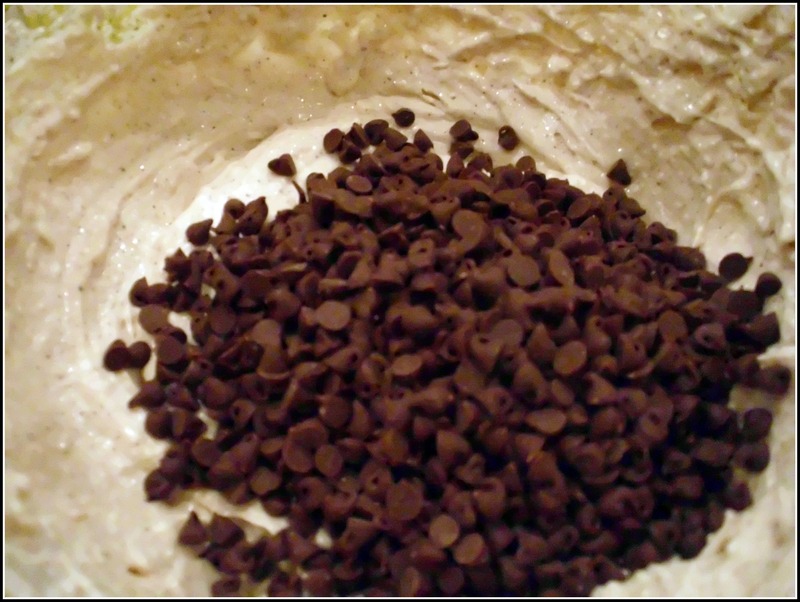 This “not diet friendly” dessert recipe was actually inspired by one of my favorite low calorie desserts/snacks…. It is all about balance. So, go ahead and have a treat once in a while. Be sure to counter the calorie intake with exercise and be mindful of portions. 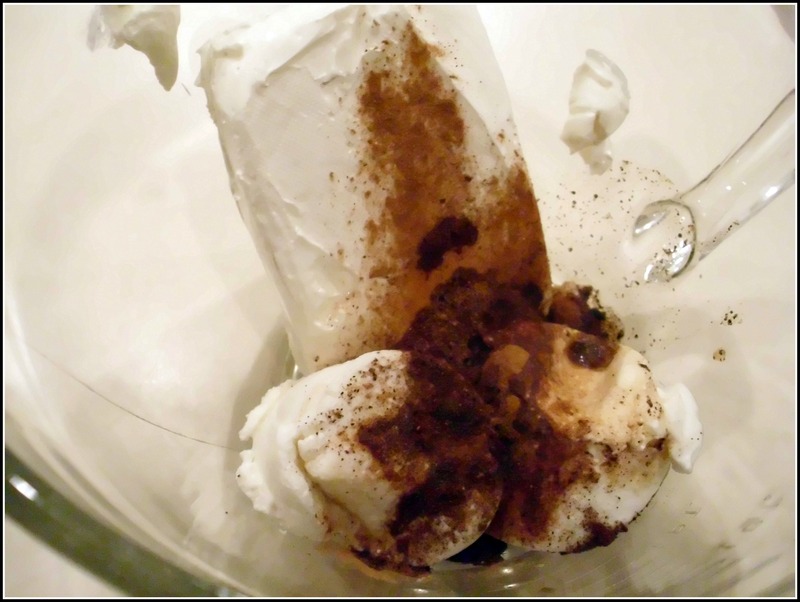 In a large bowl, beat the cream cheese, ricotta cheese, vanilla, cinnamon, and espresso powder until creamy. 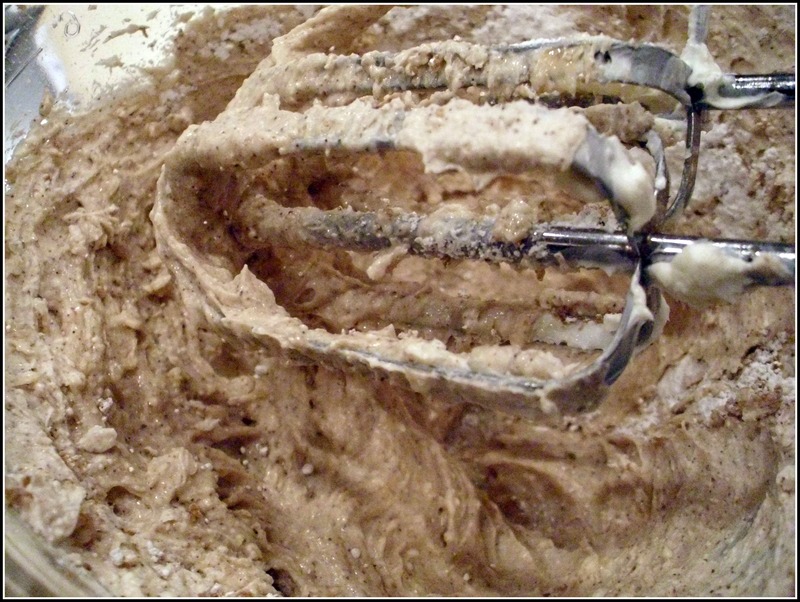 Gradually add the sugars and mix until well blended. Transfer to an airtight container. 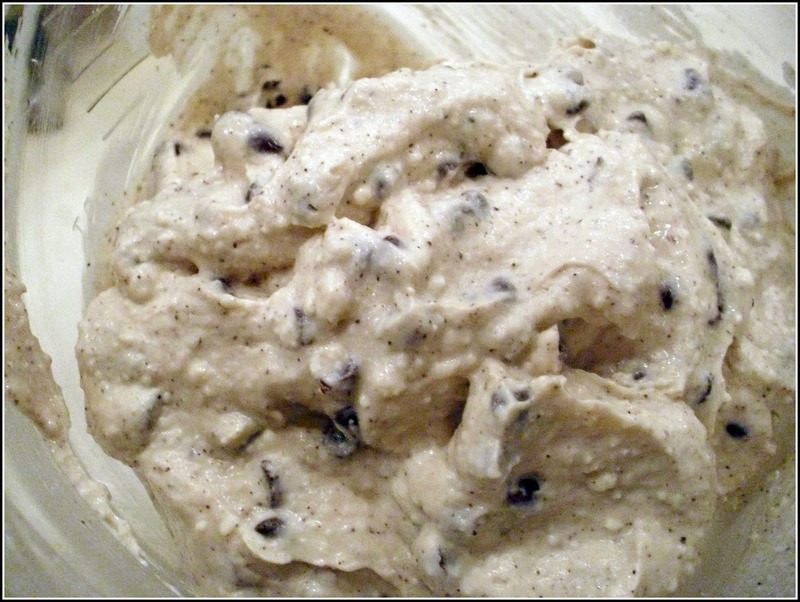 Refrigerate overnight (or at least 4-6 hours). When ready to serve, transfer to a decorative bowl. Serve with chocolate graham crackers, vanilla wafer or strawberries. We think that Polish Chrusciki would have been really good because they have a flavor/texture reminiscent of cannoli shells. Next time…. OMG! I want to try this right now. Looks delicious!!!! !